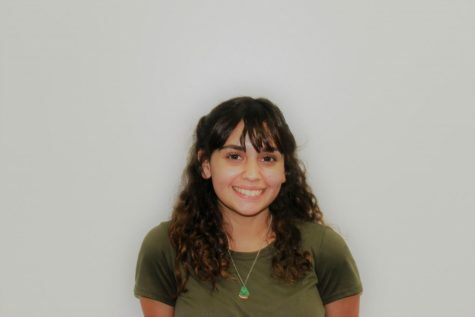 Gina Quatrino is a senior and the Production Editor for the Plano West BluePrints. Aside from her passion for writing and journalism, Quatrino also has a love for theatre, music and the culinary arts. When she is not doing something in the arts, Quatrino can be found hanging out with her friends and spreading positivity everywhere she goes.